Could a bacteria commonly found in plants and soil save bats from a deadly fungal disease called White-nose Syndrome? It’s possible, scientists say. The new treatment, developed in Missouri by Forest Service scientists Sybill Amelon and Dan Lindner, and Chris Cornelison of Georgia State University, doses bats at a low level through the air. 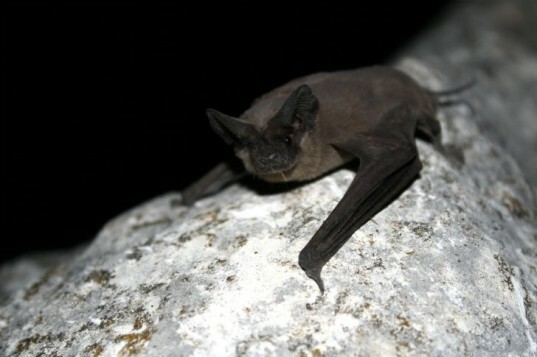 Scientists are seeing an increased health and survival rate among the bats. The researchers found a possible cure in a common bacterium, which is already used in industrial applications like food flavorings. The team “grew the bacterium on cobalt, which produced so-called volatile organic compounds (VOCs) that stop the fungus, Psuedogymnoascus destructans, from growing,” according to Discovery.com. However, because more than one chemical is created from the reaction, they are working to isolate the individual chemical that stops the fungus from growing. Related: Nature Conservancy builds huge artificial bat cave in Tennessee to protect bats from disease. 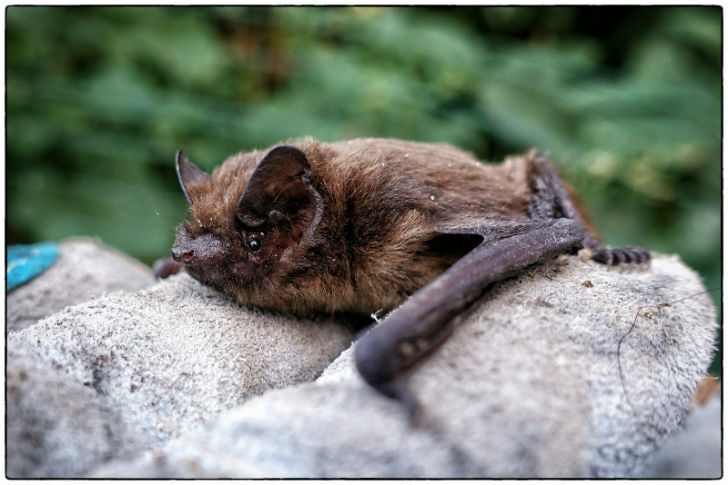 White-nose Syndrome is a fungus that attacks a bat at the nose, ears and wings while it is hibernating. The bats’ temperature is also at its lowest at this point which encourages the fungal growth. All of the bats in a colony infected with White-nose Syndrome will die because their immune systems are compromised. Healthy bats will be able to retain their weight during hibernation, whereas bats with White-nose Syndrome will use twice as much energy and lose their fat reserves too early. Bats in 26 states have been confirmed to have the disease and almost six million bats have died because of it since 2006. The 150 bats that survived the bacteria experiments will be released May 19. There may be a cure for White-nose Syndrome in bats.